Swiss railway firm BLS AG has ordered 58 new trains from Stadler Rail – the largest order in the company’s history. 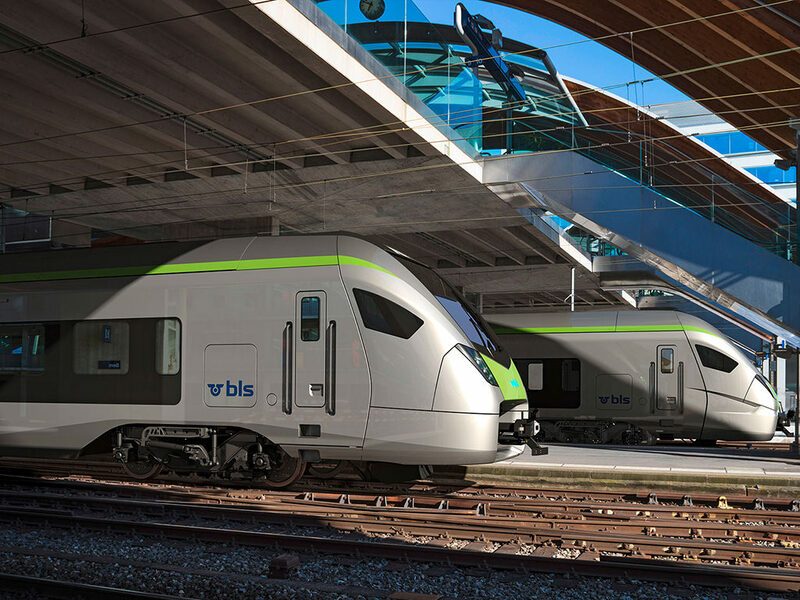 The trains will gradually enter service between 2021 and 2016 – 30 for the regional train service RegioExpress and 28 for the commuter rail network Bern S-Bahn – to replace 43 EW III, RBDe 565 and RBDe 566 II. BLS CEO Bernard Guillelmon said (translated from German): “After a thorough examination of all criteria, Stadler Rail’s offer was convincing. The announcement was made online on May 2 and is subject to a 20 day appeal period. If the plans proceed, further details are expected in the autumn of 2017.